Art, Beauty, Fashion, Makeup, Nails, News, Try the Thing! We Did It!!! 100 Followers!!! Yay! I’m so happy right now! It may not seem like much in the big picture, but it’s huge to me. 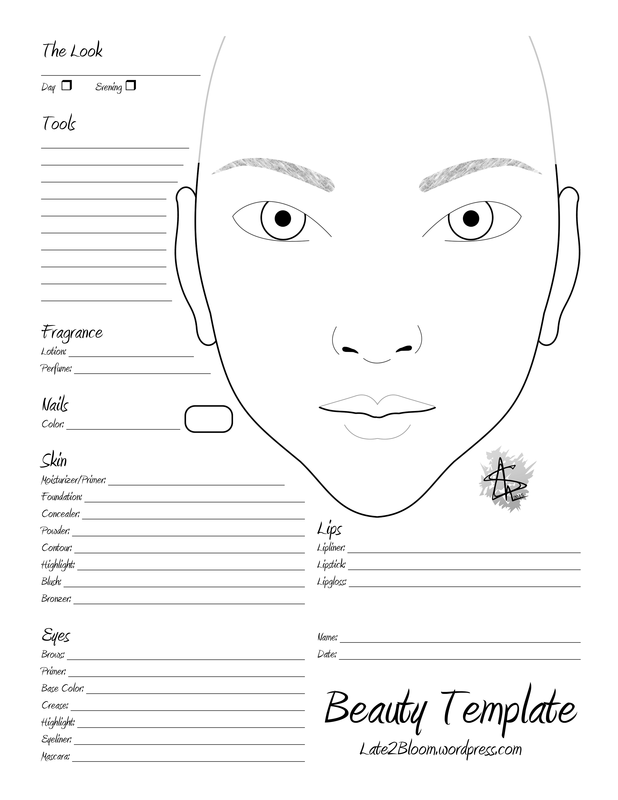 Late 2 Bloom now has 100 followers, and just as promised, I’m sharing with you a makeup template. You can use this to plan your makeup for special occasions, log favorites for a beauty journal, or even theater makeup. I’ve made a few adjustments to the text since the preview, but I think it looks better now. Click through for the full-size image, then right-click to save. You can print and share this as much as you want. It’s a gift. I hope you enjoy it and thanks so much for helping me reach this milestone!  Click through to the full-size image, then right-click and save.